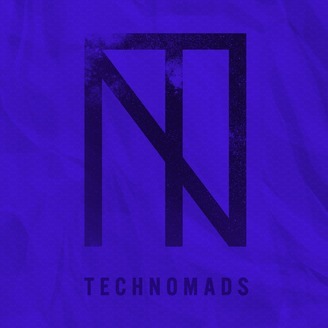 TechNomads is focused on fostering camaraderie through music. Dance music transcends all geographic, socio-economic, religious, political, and cultural barriers. By building a globally connected international community, we are able to connect like-minded music enthusiasts that are in the scene purely for the music. In his first ever recorded mix, Haz Mat (@haz-mat-6) has shown us the power of Detroit soul mechanized into pure kinetic energy through live instrumentation. 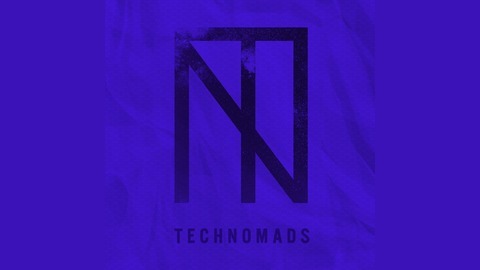 Deeper shades of house and techno are ever present in this decadent hour-long mix, showing everyone that electronic music can still be creative and inventive in a world that has become much too stagnant.